The Melbourne Food and Wine Festival puts a spotlight on Victoria’s world-class food and wine industries, and features a number of delicious high tea events, running between the 31st March and the 9th of April 2017. Spend a delightful afternoon with Stephanie Alexander and Annie Smithers as they talk about food and restaurants in Melbourne and Victoria spanning their 30+ years of friendship. Hear these old friends’ views on the past, the present and the future of Victorian food, concluding with afternoon tea, champagne and book signings. Newly appointed Executive Chef, Steve Grein is preparing an unforgettable menu to celebrate the festival’s milestone anniversary. 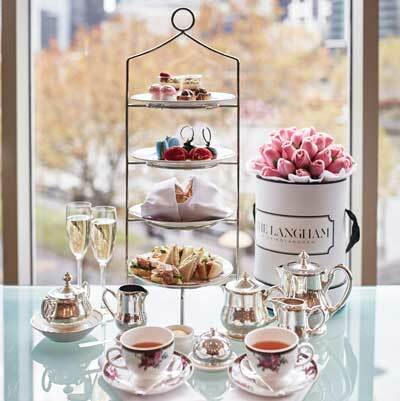 Spend your afternoon indulging on a delectable high tea at one of Melbourne’s most iconic and most loved cultural institutions, State Library Victoria. Create your own signature tea blend guided by our Tea Sommelier before enjoying a High Tea Degustation in our unique tea rooms. The Master Class involves tasting and pairing unique combinations of raw botanicals to create your very own custom blend. 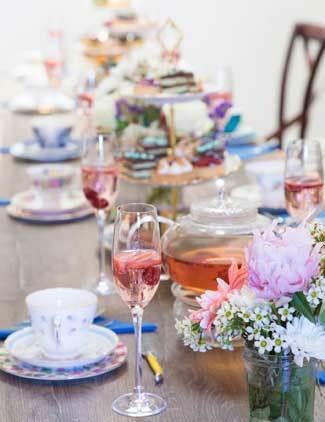 The blend can then be enjoyed alongside your High Tea that includes a glass of Chandon on arrival, a selection of four savoury items, fresh scones with jam and cream, three sweets and pots of Artisan Teas. Focusing on the extraordinary native produce Victoria has to offer, sample bite-sized delicacies including native Mt Martha oysters, Port Phillip scallops, macadamia tartlets and wattle seed lamingtons. 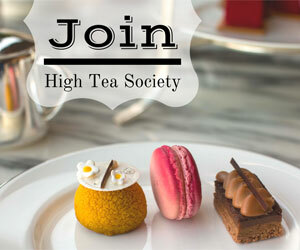 Indulge in the ultimate high tea at Level 28 Skybar. Enjoy traditional high tea favourites and exceptional modern delights finishing with a flute of sparkling bubbles, or further indulge with flowing Moet & Chandon champagne. 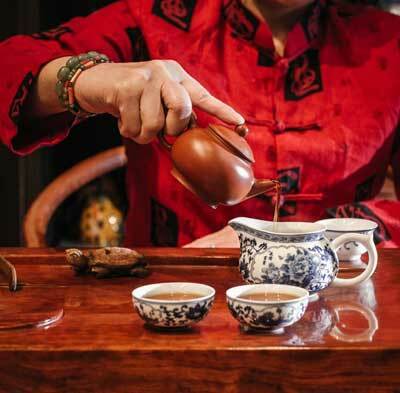 In a perfect marriage of two cultures, indulge in a banquet lunch at My Cambodia, a family-run restaurant providing authentic Cambodian food, before a leisurely stroll to Milan Tea House to enjoy three exquisite Chinese teas as you learn the traditional tea preparations and their benefits. 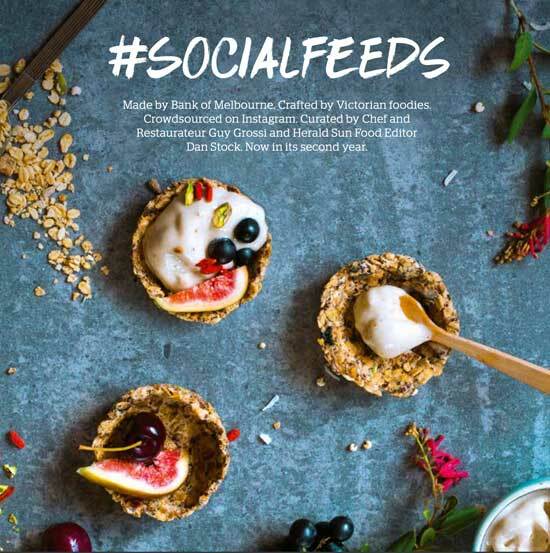 Make sure you download the free pdf cookbook #socialfeeds and check out the Lamington Truffle recipe on page 47. Crafted by Victorian foodies. Crowdsourced on Instagram. Curated by Chef and Restaurateur Guy Grossi and Herald Sun Food Editor Dan Stock. Melbourne Food and Wine Festival tickets are on sale now.